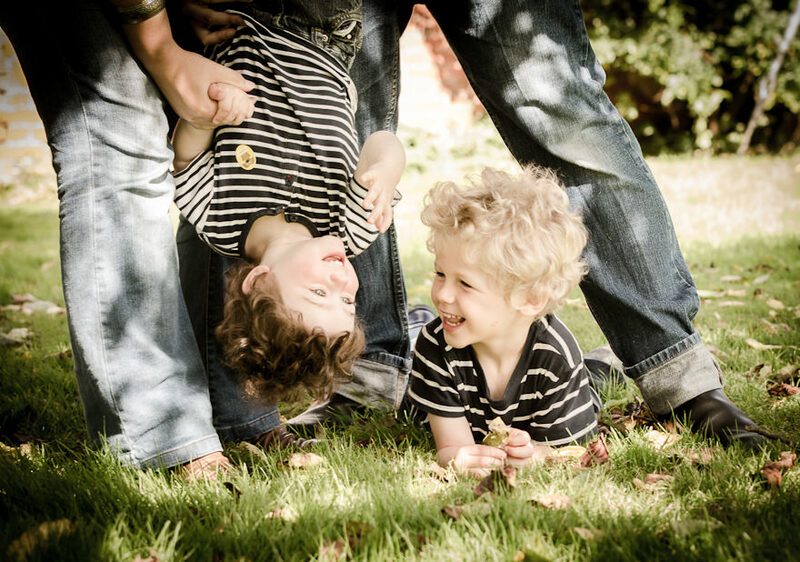 My Family portrait sessions are all about capturing interaction, fun and the bond between your family, the way you’s live, laugh & love together, giving your family lovely photographic memories to look back on. 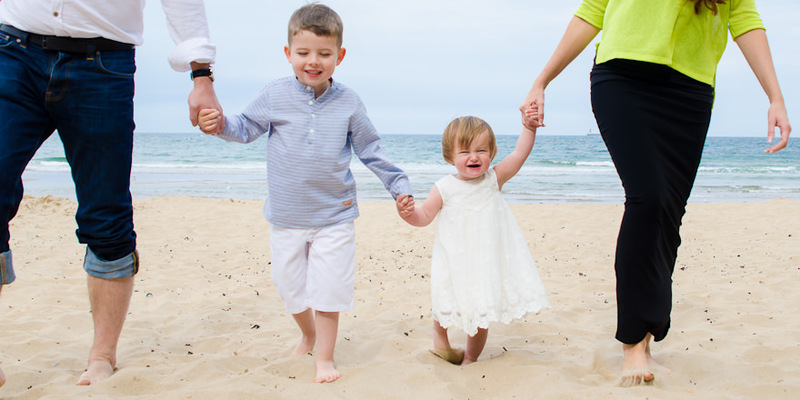 Your family photoshoot can take place either at your home, the studio, or at an outdoor location which I recommend to give a more relaxed and natural feel for your family portrait photos with a beautiful setting. Depending on what style of photographs you would like hanging on your wall, we can discuss whether a studio, home or outdoor setting will work best. 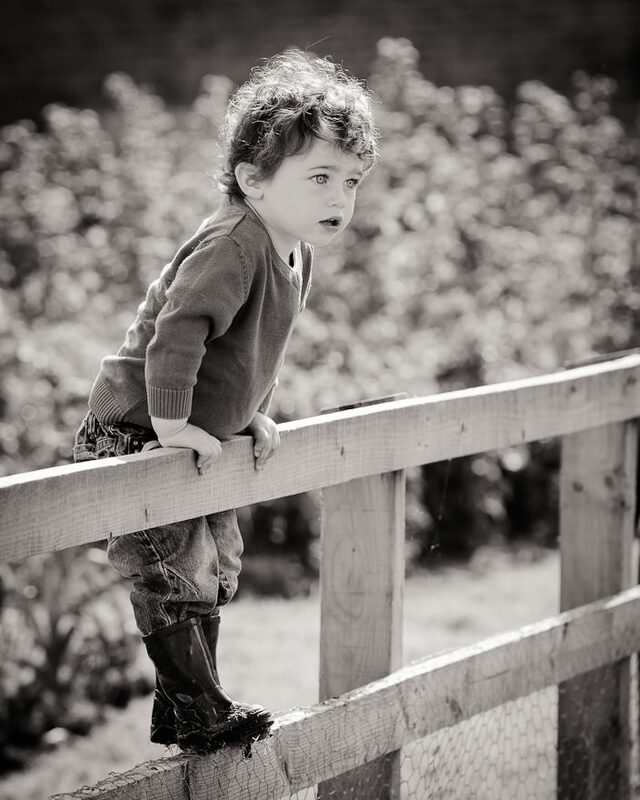 I schedule in Family photoshoots up to 1 hour which gives plenty of time to capture a good variety of images for your gallery. If outdoors we will be moving around to various spots within the location to create various scenes for your gallery of photos. There are lots of great resources on line now showing clothing examples for family photoshoots, I will arrange a chat with you over the phone prior to the session to go over everything in more detail. Its advisable to bring along a change of clothing/shoes for children, baby wipes, snacks & water. Pack a favourite toy that will make them smile or give them some comfort should they get a little overwhelmed at any point. Always good to offer a little incentive (like somewhere they want to go or a favourite sweet treat) rewarding them at the end of the photoshoot. After your session you can choose to purchase a range of printed products. If you would like more information in advance, please contact me.